Redis stands for REmote DIctionary Server. It is an advanced key-value store that can function as a NoSQL database or as a memory-cache store to improve performance when serving data that is stored in system memory.Redis is written in ANSI C and works in most POSIX systems like Linux, BSD, Mac OS X, Solaris, and so on. Redis, developed in 2009, is a flexible, open-source, in-memory data structure store, used as a database, cache, and message broker. Redis allows the user to store vast amounts of data without the limits of a relational database. It supports various data structures such as strings, hashes, sets, lists, sorted sets, bitmaps, hyperloglogs and geospatial indexes. Redis has built-in replication, Lua scripting, LRU eviction, transactions and different levels of on-disk persistence, and provides high availability via Redis Sentinel and automatic partitioning with Redis Cluster. Redis can be compiled and used on Linux, OSX, OpenBSD, NetBSD, FreeBSD. It supports big endian and little endian architectures, and both 32 bit and 64 bit systems. 1.Redis supports Pipelining of commands and getting and setting multiple values in a single command to speed up communication with the client libraries. 2.Redis supports an append-only file persistence mode. While all the data lives in memory, changes are asynchronously saved on disk using flexible policies based on elapsed time and a number of updates since last save. 3.Redis operations working on the different Data Types are atomic, so setting or increasing a key, adding and removing elements from a set, increasing a counter will all be accomplished safely. 4.Redis supports transactions, which means that commands can be executed as a queue instead of executing one at a time. Commands after MULTI will be added to a queue and once EXEC is issued, all the commands saved in the queue will be executed at once. 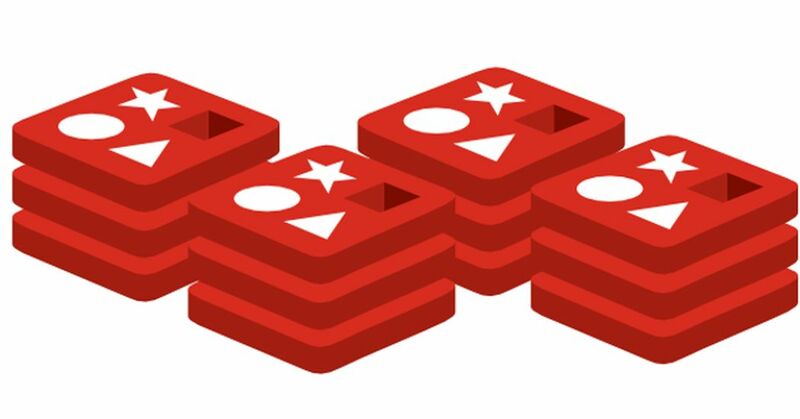 5.Distributing the dataset across multiple Redis instances is easy in Redis, as in any other key-value store. And this depends basically on the Languages client libraries being able to do so. Redis is one of the best open source in-memory NoSQL database currently available in the market. There are many Redis companies around the world. Here is the list of top companies which can make your Redis project successful.